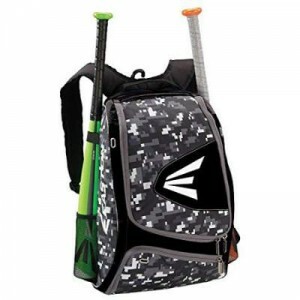 Emmsee Sportswear sells Bags for Baseball, Softball and T-Ball online and in-store. 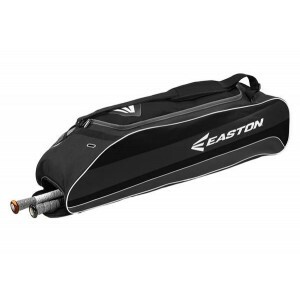 Brands stocked are Wilson, Mizuno, Easton,Demarini and Louisville Slugger. 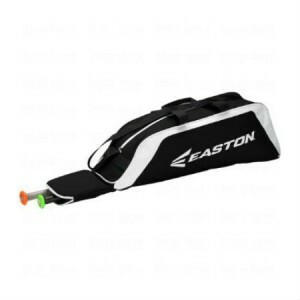 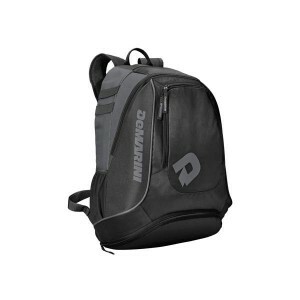 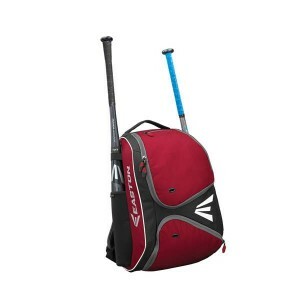 Styles of Bags available are Team Equipment Bags, Tote Bags, Ball Bags, Catchers Bags, Bat Bags, Back Packs. 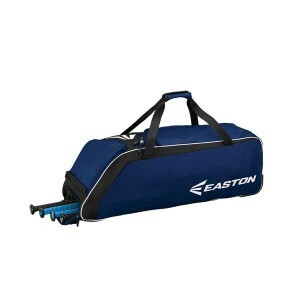 Larger Bags usually have the option of coming with Wheels. 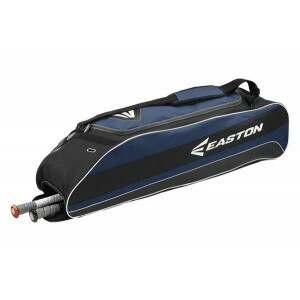 Easton 300T Tote Bag Black Sport Utility tote bag designed with padded diagonal carry stra..
Easton 300T Tote Bag Navy Sport Utility tote bag designed with padded diagonal carry strap..
Easton E100T Tote BagDelivery Australia wideBlack600-denier polyester constructionAttached shoulder ..